Numerous planning related seminars in conjunction with solicitors. Seminars relating to delay analysis for organisations including, RICS, SCL and ASTA Developments. Stephen began his career in 1972 with a medium sized construction contractor. Since this time he has been employed by major contractors in the UK and in the Middle East. Stephen has worked in contractor’s offices addressing pre-tender and contract planning for projects undertaken using the various main contract forms. A large part of Stephen’s planning experience has been a site based role co-ordinating design, procurement and the implementation of the works as well as the monitoring and reporting of progress. Although Stephen has largely been involved with planning he has also worked as a site engineer and has experience of ‘hands on’ construction management. In the early and mid-1980s Stephen was employed by leading UK contractors working on major projects in Saudi Arabia, including the construction of terminal link buildings for the new international airport in Riyadh, a new air force base, and a large hospital development. On his return to the UK, Stephen continued his career in planning working for various organisations undertaking management contracting and construction management and was heavily involved with the co-ordination of the design and procurement processes. Stephen undertook full time study and gained an MSc in Construction Management, from Loughborough University in 1993. He followed this with various assignments in process engineering and the rail industry; as well as invaluable experience working for and with various design consultants and employers. For the past 20 years Stephen has gained considerable experience of project disputes and is highly proficient in the analysis of delay. He has been formally appointed as expert on numerous occasions and has prepared formal independent reports in adjudication, arbitration, litigation as well as mediation; and he has also given evidence. 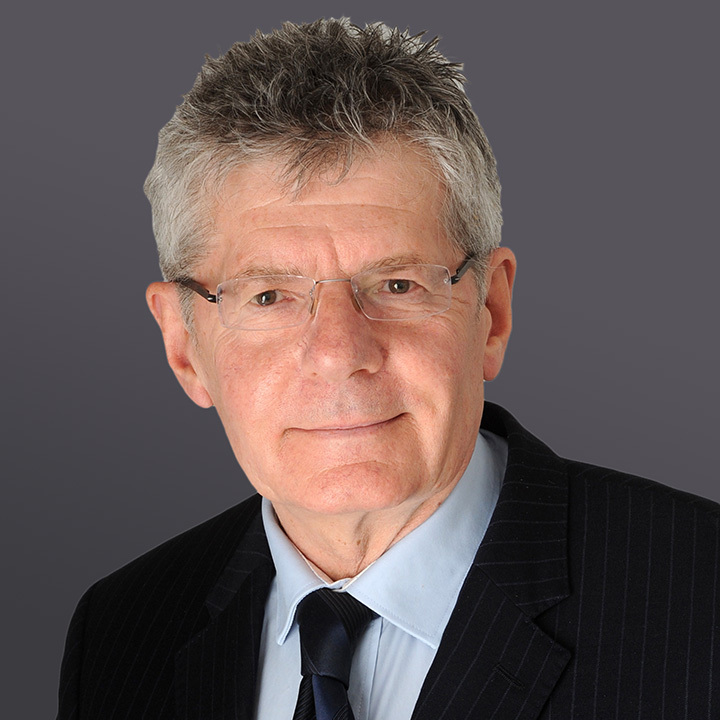 As well as these formal reports, Stephen also provides reports for clients in respect of independent opinion on the risks, strengths and weaknesses of potential claims relating to delay and disruption, and extensions of time. Due to his extensive experience, Stephen is able to rapidly evaluate the likely extent and causes of delay. He quickly provides initial opinions, leading to early definition of the most appropriate approach and forward action plan. Stephen’s reports, although detailed are uncomplicated, focus on the facts and the contemporaneous evidence, and are illustrated with relevant simple illustrative charts. Stephen is the co-author of ‘About Time Delay Analysis in Construction’ published by RICS books and he has produced various articles and contributes to online information portals. He also regularly provides seminars on planning, programming, delay analysis and associated topics for such organisations as RICS, SCL and ASTA Developments.